The LoneRaynger a.k.a. Raymond Connell, is a South African beatboxer and international touring musician. 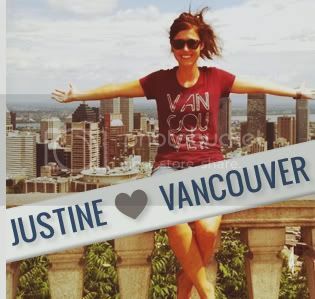 This summer he brought his unique live performance to Canada and fell in love with Vancouver. He also had his tour van catch on fire and destroy most of his personal belongings. This is a video he created in it's honour. 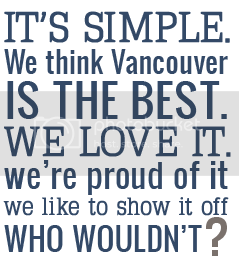 It also features our shirt. If you like quirky songs and are a fan of Flight Of The Conchords, this video will make your day. 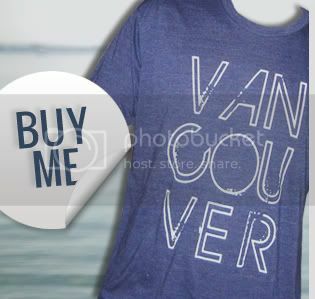 If you have a picture or video featuring our shirt, send it in to info@vancouverweloveyou.com for us to post!